Securitas helped the London Fire Brigade (LFB) kick off the latter’s celebrations for its 150th Anniversary by sponsoring the organisation’s appearance at London’s New Year’s Day Parade. New Year’s Day 2016 represents the start of the LFB’s year-long celebration marking the organisation’s anniversary. The event saw over 50 members of the LFB join more than 8,500 performers in the annual parade through central London. Serving officers, fire cadets and retired firefighters walked alongside an array of LFB vehicles, past and present, including a brand new 17-seater minibus used by the Brigade’s young fire cadets. This has been donated by Securitas. Securitas is set to showcase its growing range of emergency and fire safety solutions at the Emergency Services Show, which runs at the NEC in Birmingham on 23-24 September. 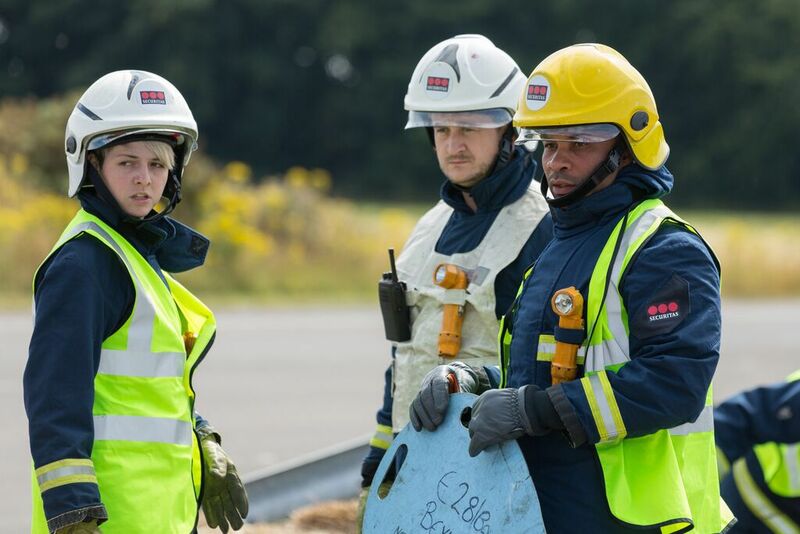 With over 400 exhibitors and 5,500 visitors attending last year, the Emergency Services Show is one of the UK’s leading events for professionals involved in emergency planning, response and recovery both here in the UK and abroad. Securitas’ specialists within the sector will be on hand to discuss a range of fire safety and emergency services including emergency fire crew capability, airfield rescue, firefighting contingency, fire risk assessment, fire training, police support, crime scene guarding, major public event support and canine services as well as related technologies. Securitas boasts an excellent working relationship with the police and other emergency services across the UK, holding contracts with various local police services as well as national agencies including the Serious Organised Crime Agency. 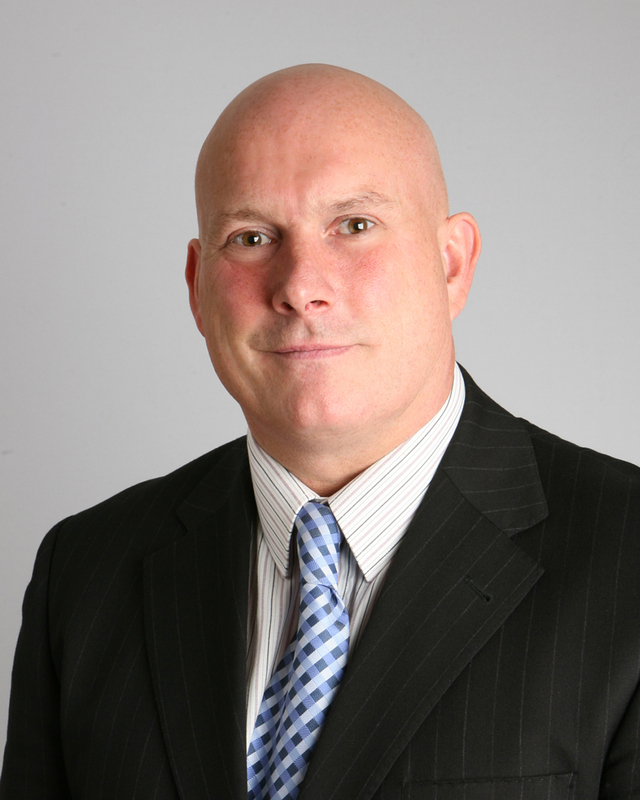 Securitas has been announced as the main sponsor and organiser for the inaugural ASIS UK Enterprise Risk Management Northern Seminar. The seminar, which will take place at the University of Leeds on Thursday 9 April 2015, will afford delegates an understanding of how organisations can use Enterprise Risk Management to deliver their security and risk-related services. Speakers on the day will include Neil Gammon (head of physical security at Sky) who will give an insight into managing enterprise risk within a creative media organisation and Dr Kevin Macnish, teaching Fellow at the University of Leeds. Macnish is to deliver a talk on how risk may be managed from an ethical perspective. Securitas’ Gail Pinkerton, account director on the Workman contract, will present delegates with a Case Study on security risk management within a business environment, duly explaining how Securitas works alongside the property management and building consultancy to minimise and mitigate risk. ​ASIS International is one of the leading organisations for security professionals with more than 38,000 members worldwide, all of whom are involved in the protection of people, property and assets. Founded in 1955, the organisation is dedicated to increasing the effectiveness and productivity of security professionals by developing educational programmes and materials that address broad security interests. 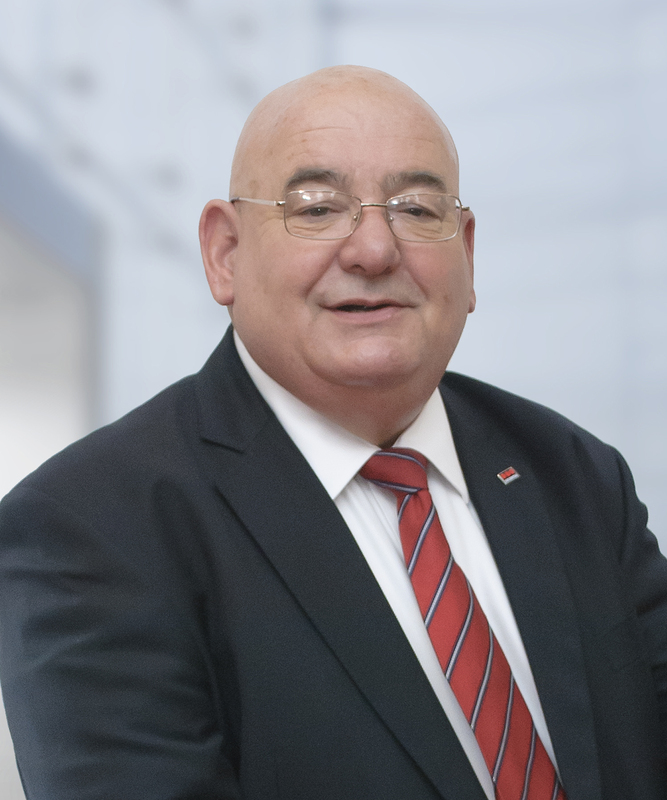 Securitas is also pleased to announce it has been awarded the ISO 27001: 2013 Information Security Management standard, demonstrating the company’s firm commitment to providing the highest quality of service to its customers. ISO 27001 is an internationally-recognised certification developed as a Best Practice standard which enables organisations to formalise and verify that risks are properly identified and managed. It also demonstrates to customers and stakeholders alike that the security of their information is taken seriously. Securitas duly sought the services of UKAS quality and compliance auditing body ALCUMUS, and soon realised that accreditation to ISO 27001:2013 Information Security Management would be required in order to satisfy the needs of both the security services and security solutions sectors. 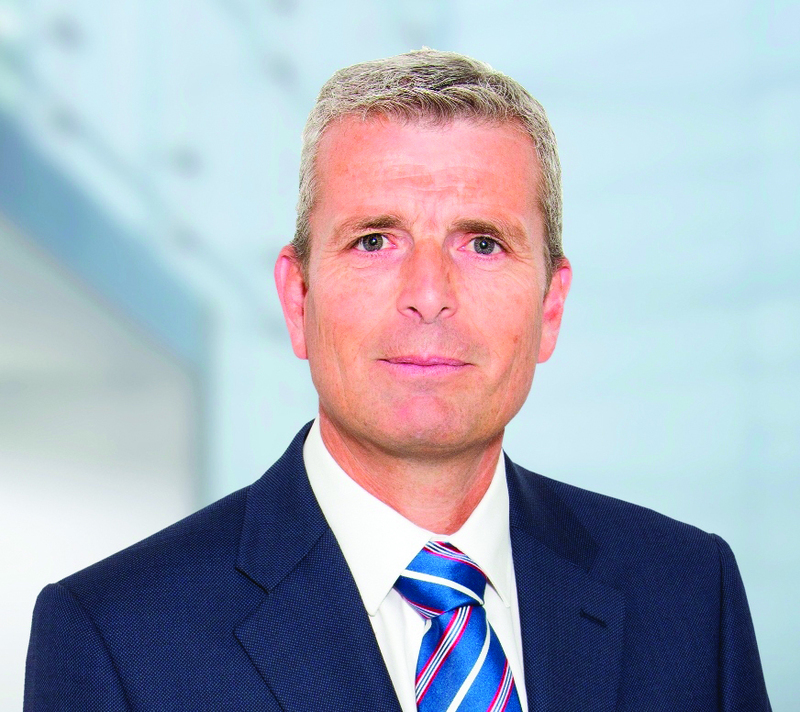 In June last year, a member of the business standards team was appointed as project manager to concentrate on key areas which included the communications centre, ALCUMUS, environmental Health and Safety, the standards department, screening, finance, the Alarm Response Centre and the Help Desk function. Following a period of internal and external audits and the creation of the Information Security Management System, all information – either printed or written on paper, stored electronically, transmitted by post or using electronic means, shown on films or spoken in conversation – is now handled and stored in a secure manner. All assets, either physical or electronic, are also risk assessed and suitable control measures taken to ensure the security of these assets. Subsequently, the ISO 27001:2013 accreditation has now been awarded in respect of Securitas’ UK operations in Birmingham, Wellingborough, Milton Keynes and Uxbridge. Employees from Integritas Landscapes, part of the Securitas group, are to take up the Three Peaks Challenge this spring, conquering the UK’s three highest mountains in just 24 hours. 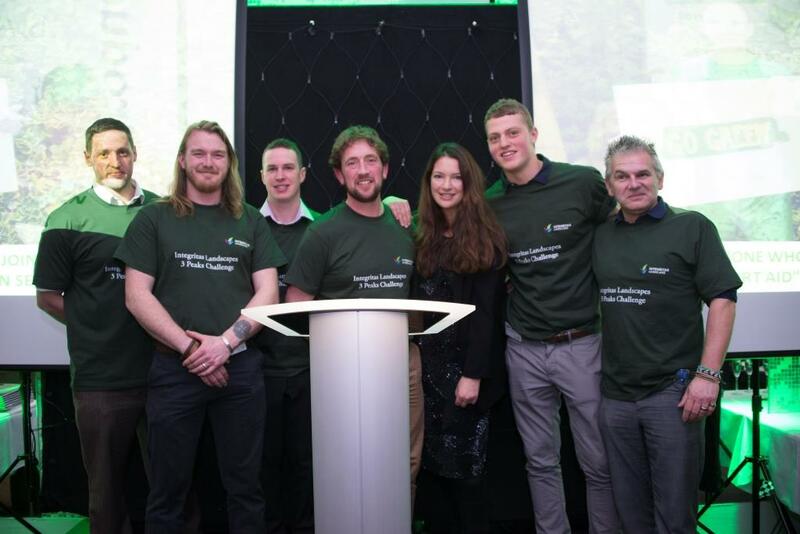 The 26-strong team, who will begin their journey at the base of Ben Nevis on 22 May, are taking up the challenge to raise a total of £10,000 for Perennial, the UK’s only charity supporting all horticulturists in times of need. Perennial is a national charity that steps in when the going gets tough for horticulturists facing challenges caused by ill health, accident, financial hardship, redundancy, bereavement or even the challenges of retirement. Whether currently working in the industry, or retired from it, Perennial provides free, confidential advice, support and financial assistance not only to horticulturists but also to their dependent family. The National Three Peaks Challenge is an event in which participants attempt to climb the highest mountains of Scotland (Ben Nevis), England (Scafell Pike) and Wales (Snowdon) within a 24-hour period and includes travelling to each location. The team will complete the challenge at the base of Snowdon on the 23 May. On Sunday 12 July 2015, the British 10k London Run will be staged on the world’s greatest road race route through the heart of central London. The 15th Anniversary run will showcase a new route, taking in even more of London’s iconic and truly world-class landmarks and streets. Securitas is delighted to be involved in this fantastic event in more ways than one. Not only will the global security giant be providing over 200 stewards to ensure that the event is a safe and enjoyable one for competitors and spectators alike, but a team of dedicated employees will also be taking part. This year, the Securitas running team has chosen to raise funding for the national charity Embrace. The charity works tirelessly throughout the UK to support those children affected by serious crime through its range of practical, emotional and specialist services. Its excellent work involves children and young people who have suffered directly from abuse and child cruelty. 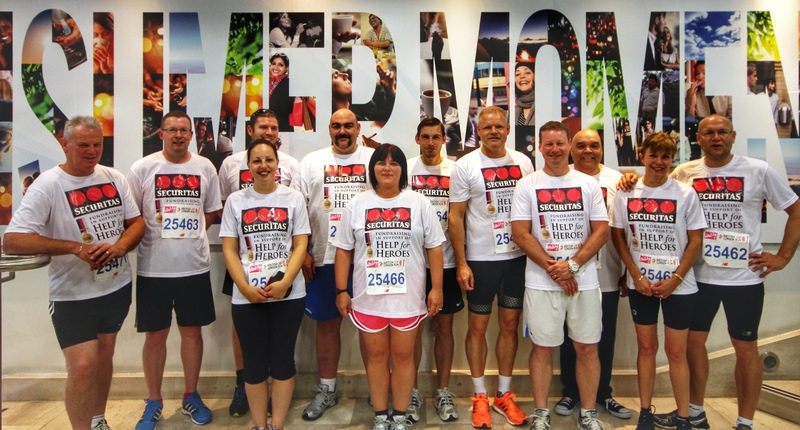 As a company, Securitas’ mission is to ‘protect homes, workplaces and the community’ and it’s through this passion and dedication that the business has committed to paying the application fee for any Securitas employee wishing to join the running team.